Washington DC wedding photos by Jonathan Gonzalez. Gonzalez J. 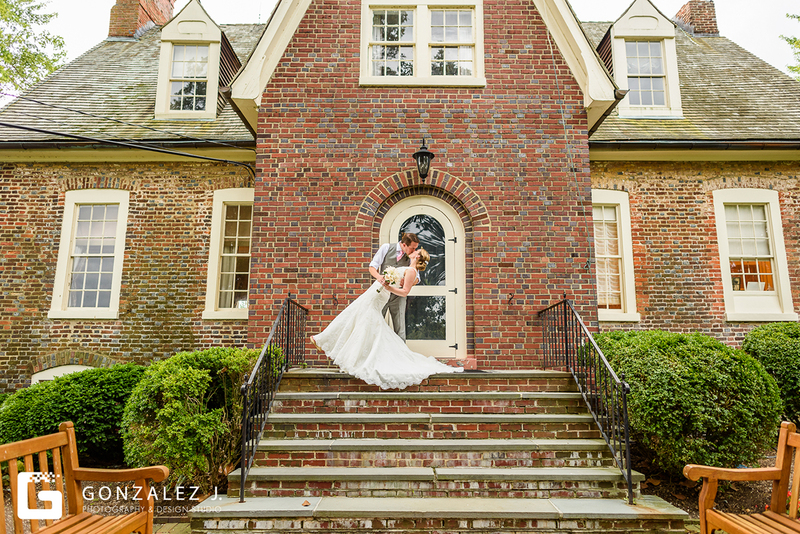 Photography is a husband and wife team of Jonathan and Ruth Gonzalez. We serve the greater Washington D.C. region. 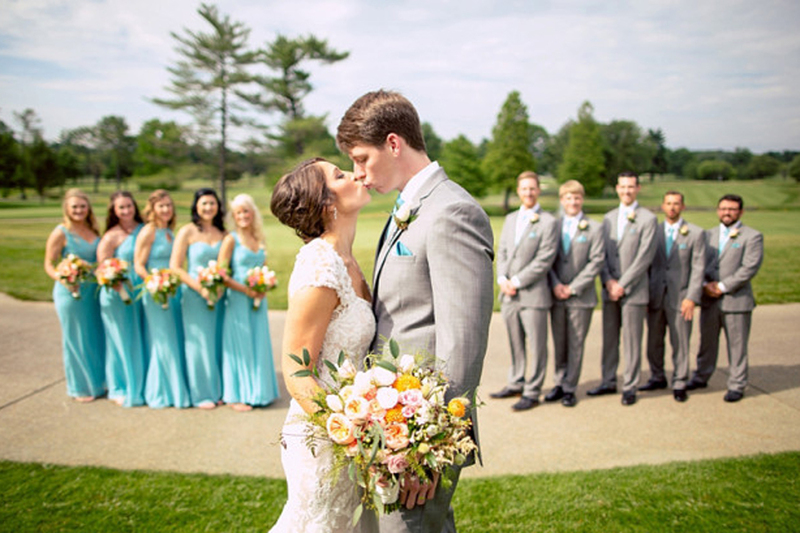 Our style is all about telling the story of your love with beautiful images. Scheduling appointments for our annual Washington DC boudoir photo marathon. 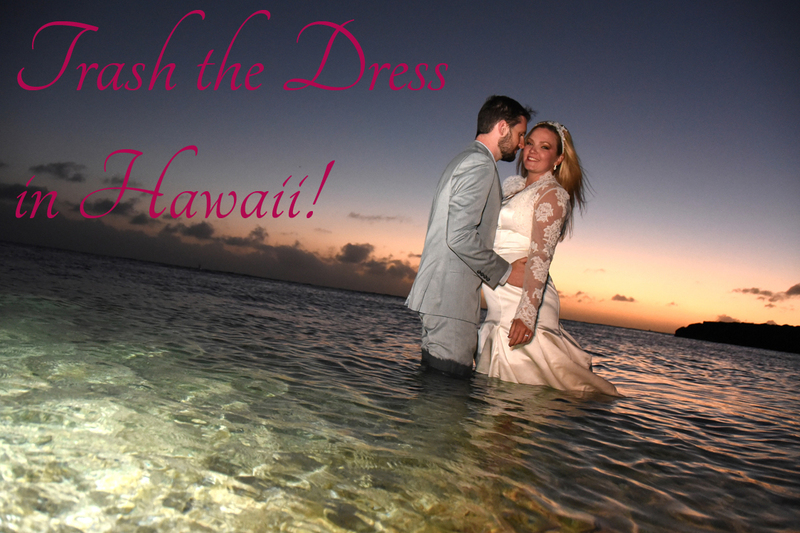 on your honeymoon in Honolulu Hawaii! 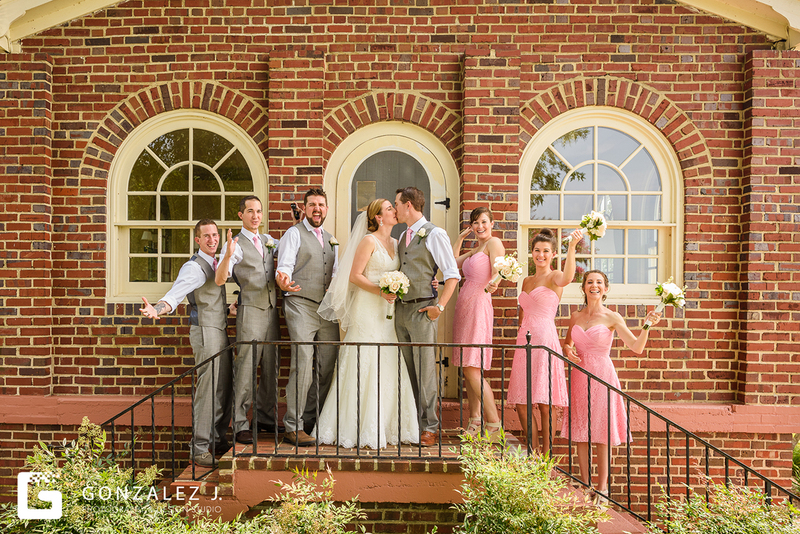 Washington DC, District of Columbia, Wedding Photographer, wedding photography, wedding photos, photo album, pictures, video, videography, professional photographers, Video.